Want to try a fun and straightforward way to bring gaming into your classroom? 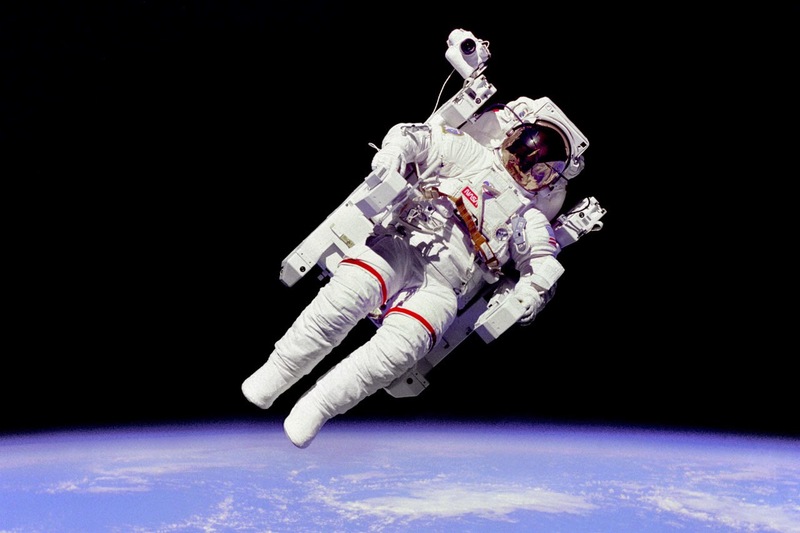 Check out SPACEWALK. 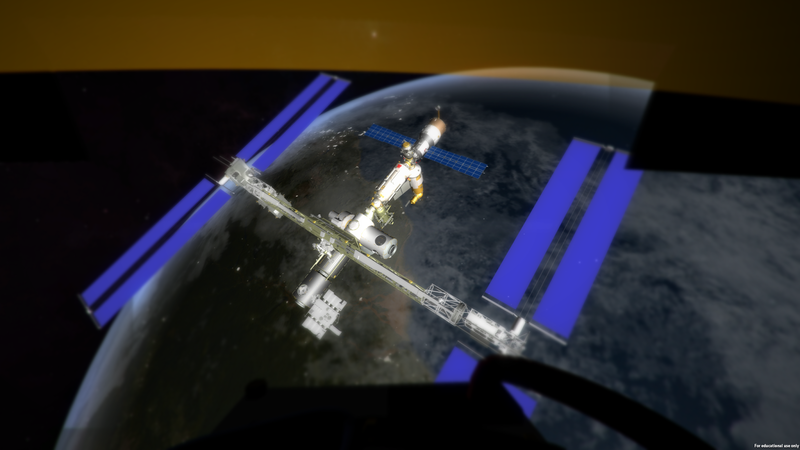 This is a cool, free, and fun game where kids can explore the outside of the International Space Station (ISS) from within their own spacesuit and Manned Maneuvering Unit (MMU) . With Interstellar and Gravity in the movies lately, this is a particularly fun and relevant tool for teaching about human space travel and our international effort to have a presence in space. Thanks.... Yes... promote all you can. Thanks again. It is possible to pick these duties individually or have AppleJack operate all of these and in some cases reboot when completed. Sadly, at the time of writing this information, AppleJack will not be nevertheless suitable with Leopard but a new edition is inside the functions. Be sure to Look at their site commonly for an update due to the fact this is an invaluable tool.